Make sure your device’s screen is unlocked. On your device, pull down your notification drawer by swiping down from the top of the screen. Touch the USB for… notification and then Transfer files (MTP). drag and drop [SD Card/3Q/PhotoFolder/backup]folder to PC. Disconnect the USB cable when you’re finished. Test the mini-USB port on your Nexus device by connecting your device to a different computer. Update your Android OS to the latest version available. Check your computer’s settings to make sure Windows automatically detects new hardware. 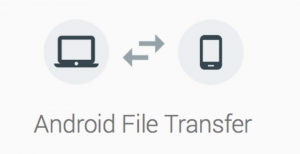 Make sure that Android File Transfer is compatible with your computer. You must have Mac OS X 10.5 or later and Android 3.0 or later. 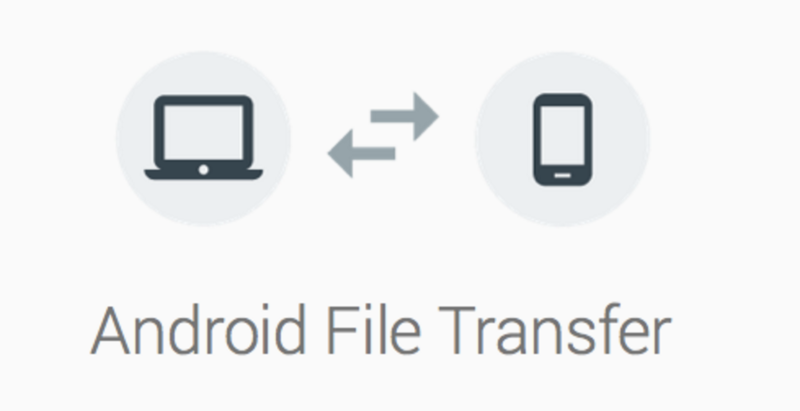 Make sure the Android File Transfer application is open.